...with news of a very busy Autumn coming up! Firstly, I’m touring as Jilted John with my brilliant 3 piece band in a short UK tour to celebrate the 40th Anniversary of Jilted John, my big chart hit in 1978. This is my first (and last!) ever tour as JJ and I can reveal my special guest is the wonderful John Otway. Full gig details can be found at jiltedjohn.co.uk - Please don’t be a moron! Buy your tickets now and help celebrate this very special event! 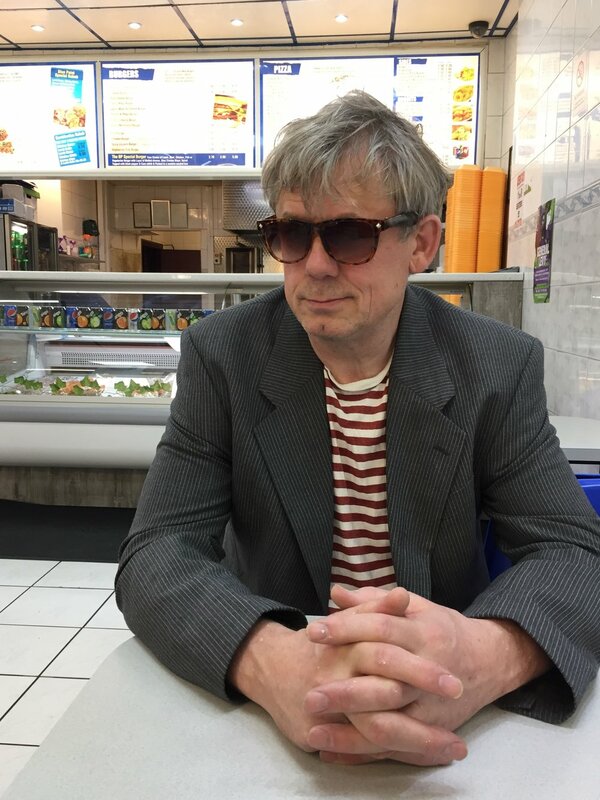 Then, after a couple of weeks off, I hit the road once more but this time solo - with my acoustic guitar and harmonium - to perform more gigs as myself Completely out of Character, discussing everything from the creation of John Shuttleworth to my experiences as a Co-Op milkman in the late 80s. This is the show I toured earlier this year, and the public response was favourable enough to make me risk booking a whole bunch of dates to those places I couldn’t get to first time round. I’m also performing at the Edinburgh free fringe in August with a shorter (55 minute) version of the show. Details of all these dates can be found on the gigs page. Older PostGigs postponed, but not for long..